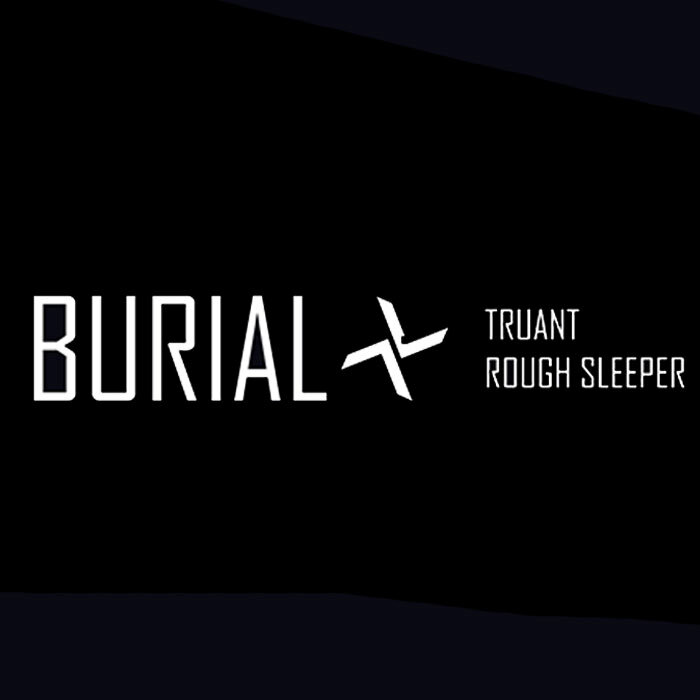 If you like Burial, make sure you read Pitchfork’s review of this 12, it’s great. It’s tough to pick the best part, because like they say in the article, there’s really 3 tracks over the course of Rough Sleeper’s 14 minutes. But I keep coming back to the organ, listen to the funny way it loops.